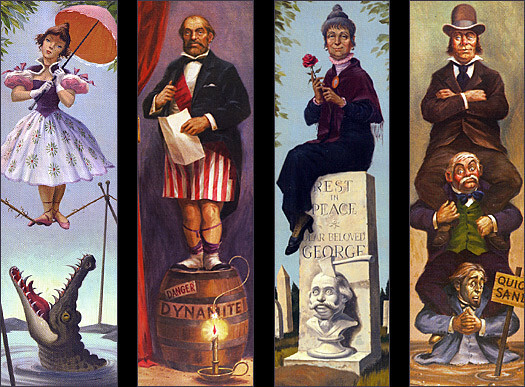 Elysian Studios: Halloween: "Welcome Foolish Mortals"
In another life, I would have been a Disney Imagineer and worked with the creative teams that designed the attractions in the Disney Theme Parks. Only the truly brave, and those obligated because they are family, dare to accompany me through Walt Disney World. We arrive when the park opens and stay until it closes, and I am the one telling the kids, "Just one more ride!" 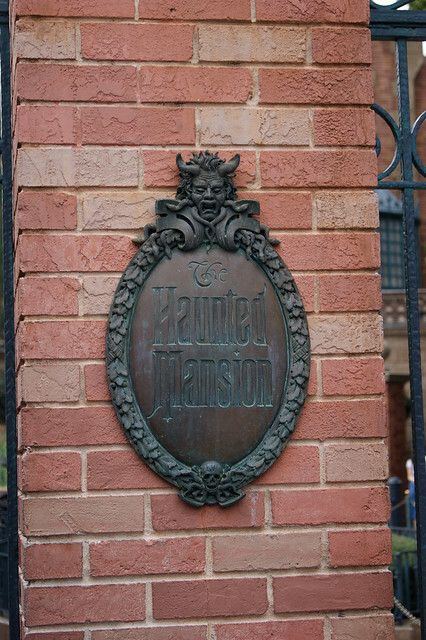 I don't enjoy "horror" but I do love adventure that gets a little scary, and "The Haunted Mansion" attraction is one of my favorite rides at Disney. After moving to the "dead center" of the waiting room for the ride, you watch the room "stretch" to reveal the morbidly comedic deaths of previous mansion guests! Because the constant motion of stretching is hard on the canvas for these paintings, they are sometimes repainted every couple of years, and the new artist will add their signature touch, while keeping the classic scenarios. The attraction is a wonderful mix of humor and horror that makes it enjoyable for the whole family. Once you load into your "Doom Buggy" on the Omnimover system, you are thrilled with spectral sights within and outside the mansion. From beautiful dancing ghosts, to creepy graveyard zombies and the funny singing quartet of statues, the experience is wonderfully memorable. You can read more interesting facts about the ride at DoomBuggies. 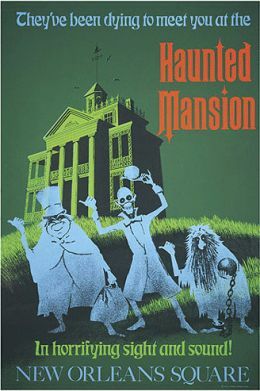 Disney released the ride-inspired movie, "The Haunted Mansion", in 2003, which starred Eddie Murphy. It is a bit scary, but my family enjoys it, and it is a great way to relive the magic of the attraction when Disney Parks are impractical to visit! 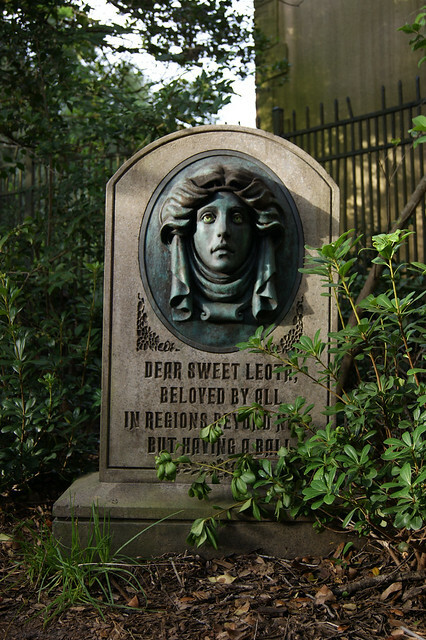 I recently discovered these documentaries of the ride's creation, and it was fascinating to see the inspiration, innovation, and rumors surrounding the ride's development- but that's what happens when "Grim Grinning Ghosts come out to socialize!"